Have you ever seen about 15-20 Ferrari’s and Lamborghini’s zipping down Highway 50, 80, or I-5 in Sacramento? 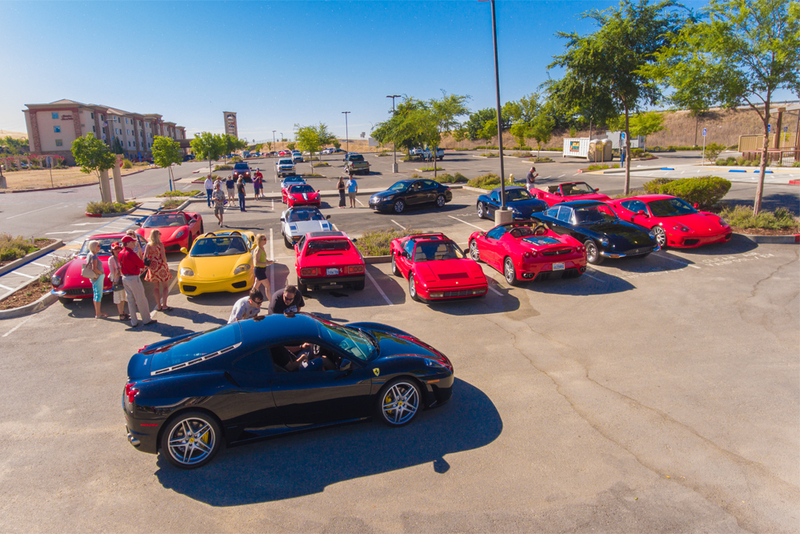 If so you were probably looking at the Ferrari Club of America’s Sacramento Chapter, doing what they do best, DRIVING. This group of luxury automobile enthusiasts has a long history and great passion for automobiles. 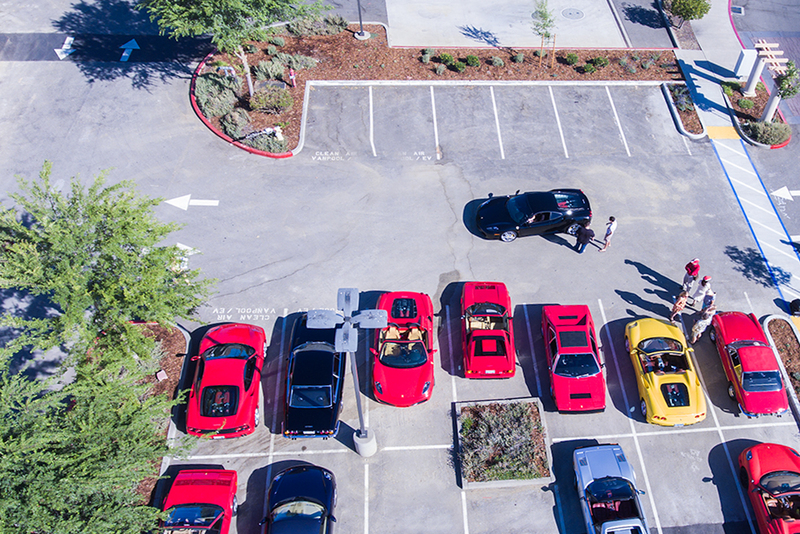 Bringing the best Aerial Video Sacramento has to offer, Coruscating Images takes you ABOVE a million dollar meet up. 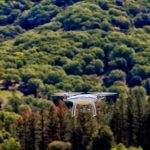 Take a look at our recent aerial photography projects here in the Sacramento area and let us know if you have any questions regarding aerial photography or aerial videography. We are more than happy to come out to your location whether its in Sacramento, Roseville, Folsom, Lincoln, Loomis, El Dorado Hills and beyond. What I love about European Sports cars most is the attention to detail and luxury. 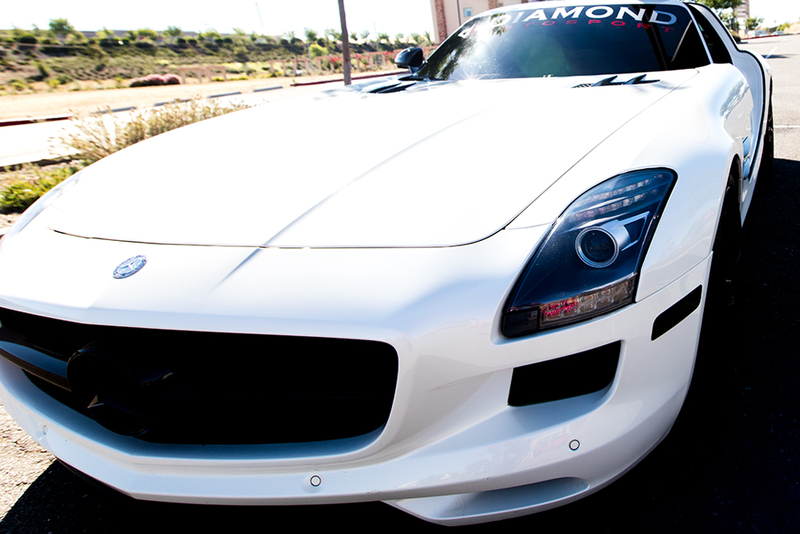 You don’t buy a Mercedes, Maserati, or Ferrari for the looks (some might). The engineering behind these machines goes beyond a routine design. These companies put their very best into the creative process, taking their time to bring it to life. Coruscating Images founding principles are giving people “Brilliance and Rarity”, and THAT is exactly why someone buys a $250,000 car, for the experience that no other automobile will give them. 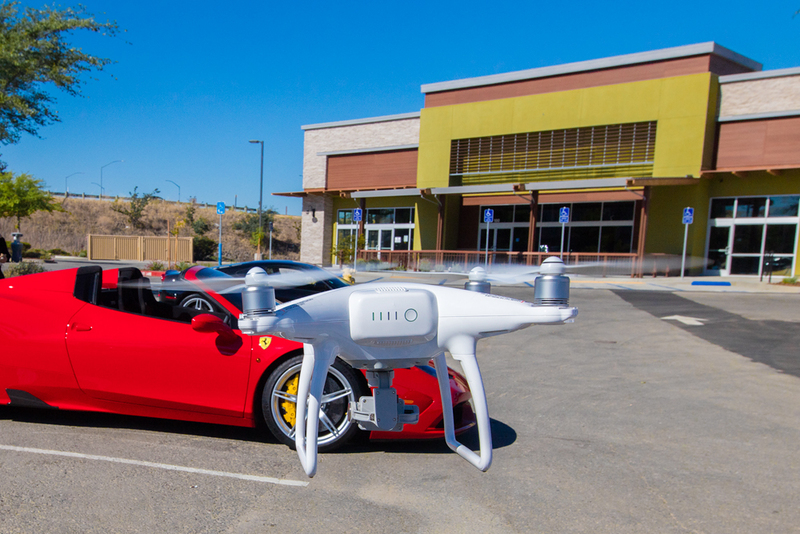 The new technology with Drone’s make it much easier when flying over a million dollars worth of cars. Technology like Obstacle Avoidance Sensors, and Intelligent Flight Paths will keep accidents like a crash from happening. I had the pleasure of shooting some of the finest cars here in Sacramento. Having worked with Diamond Auto Sport in the past, as well as Von Housen Automative Group, my love for exotic cars reignited. 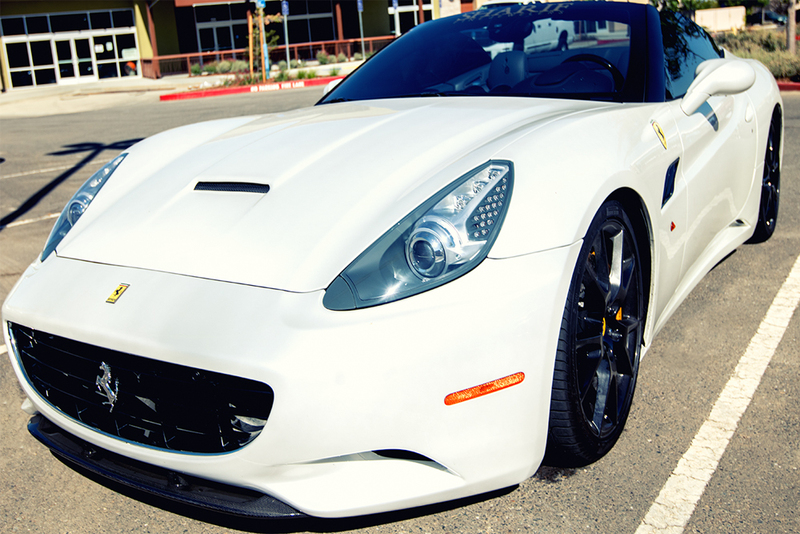 Many people may not have even known Sacramento has a Ferrari Club, here are some fun facts. Coruscating Images Aerial Video in the city gives a new look at an exciting meet up. One of the most unique things about Rancho Cordova CA is its Recycle Road. A street where Auto Dismantlers for every brand lines the streets and sell used and new Auto Parts. There are only a few places like this in the United States, Exotic Auto Recycling is in the epicenter of this neighborhood. They have over 20 years experience in the industry, leading the way when it comes to new and used parts for brands like Ferrari Lamborghini, and Maserati. The Ferrari Club of America has done a great job in supporting local companies like Exotic Auto Recycling, and my good friends at Diamond Auto Sport. 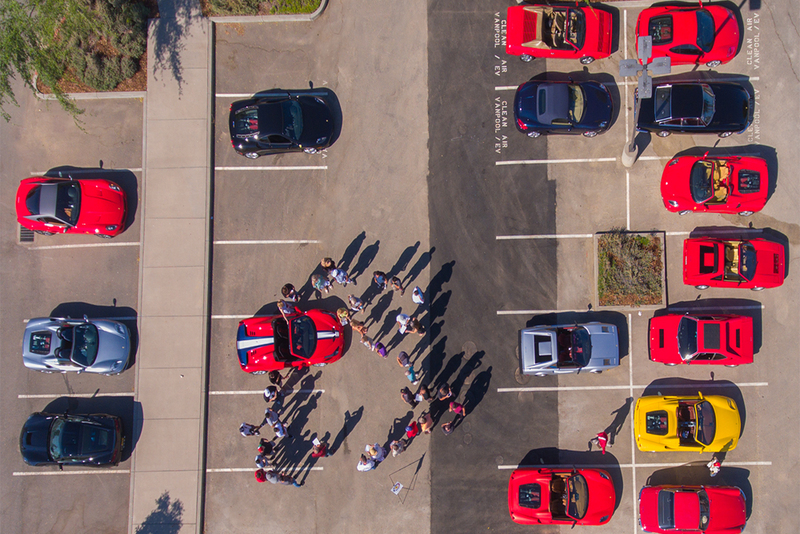 This meet up brought everyone together for a friendly ride through Sacramento. 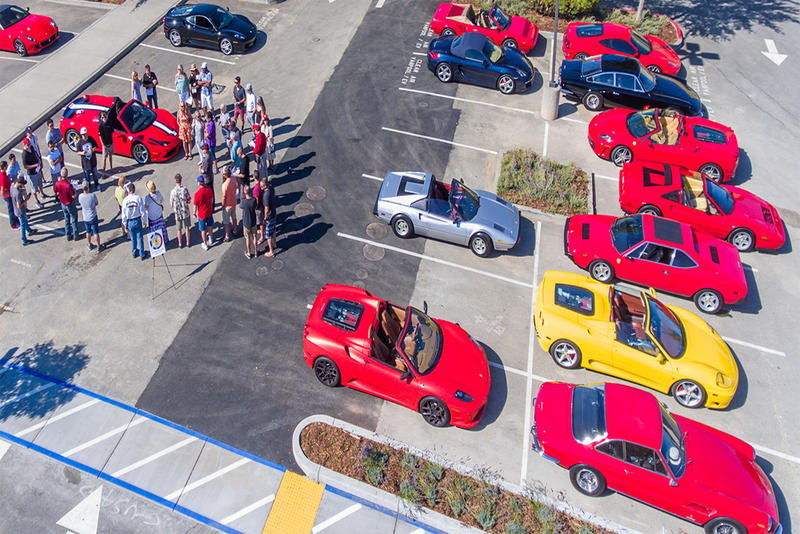 It was motivating to see so many people get together for their shared affinity of Luxury cars. By standers were just as in awe as I was, as ten to fifteen Ferrari’s and Lamborghini’s pulled into the parking lot. 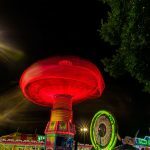 Coruscating Images specializes Event Photography, giving the highest quality Aerial Video Sacramento has ever received. 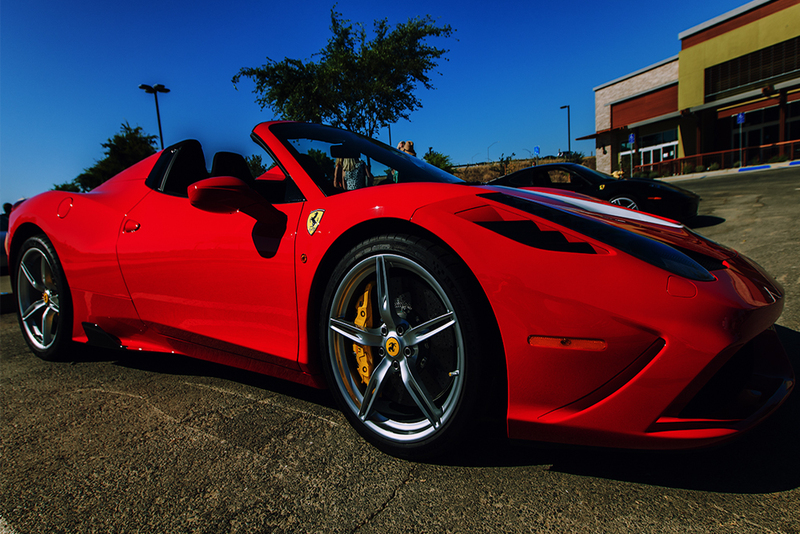 Look for more collaborations with the Ferrari Club of America: Sacramento Chapter, Exotic Auto Recycling and Coruscating Images.